Our personal training philosophy is to build pillar strength, because it builds a strong, lean body, with reduced injury and illness. The most efficient way to building a strong, lean and confident body. Fitter and more toned, with a reduced risk of injury and illness. Improve your sleep, concentration, mood, energy and productivity. Improve your posture, manage your weight and change your relationship with food. Bespoke nutritional support to fit around a busy lifestyle. Everything we do is to inspire people to learn about and enjoy the amazing benefits of a having a healthy body and mind. We achieve this through our carefully thought out training and nutrition plans which are simple and effective to follow and easy to integrate into a busy lifestyle. We are passionate and dedicated personal trainers. And York’s most successful fitness team. The time to put together a consistent program? The confidence to know that what you are doing will work? The motivation to make lasting changes to your life that are necessary for you to feel strong, fit and confident about yourself? Improve your body tone and posture. Improve your recovery from injury or illness. Are an inspiration to others. Why Podfit will help you succeed, no matter what you have tried in the past. 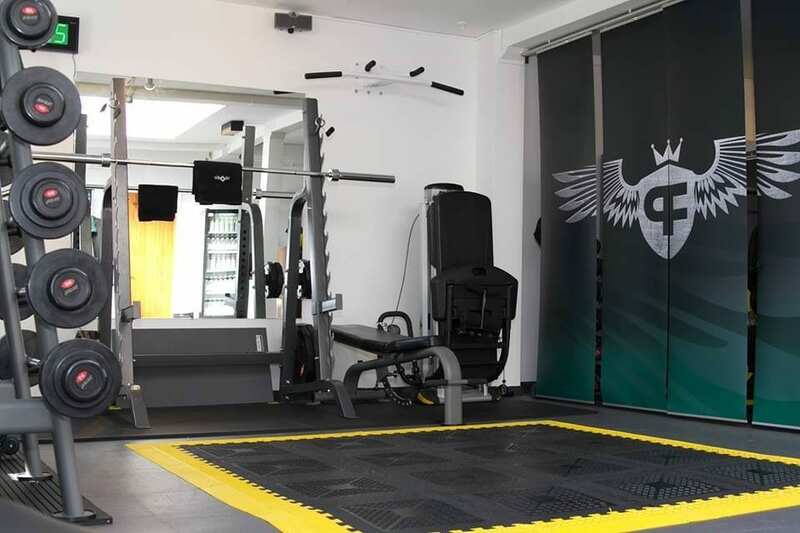 We will get you to perform exercises that are good for your body, that build pillar strength, that are varied and that are fun. We will teach you correct form and make sure you learn how to do them confidently and independently. We believe in nourishment, not punnishment and we want you to eat as many delicious calories as possible to hit your goals. We will help you learn which foods provide YOUR body with energy, help YOU manage YOUR weight and make YOU feel great inside and out. You make 40% of your daily decsisions on auto pilot and the brain is like a muscle in that it needs training to work properly. We will use our habit coaching program and in house built habit trainer to retrain your brain, so that it makes healthy food, drink and exercise choices. 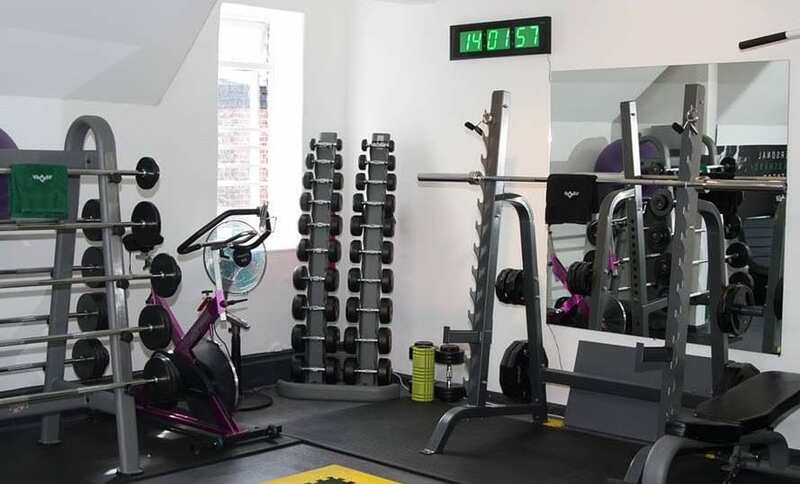 Your own, fully equipped personal workout space, private showers, a relaxation area, towels, lockers, laundry service and everything else that you expect from a complete service. 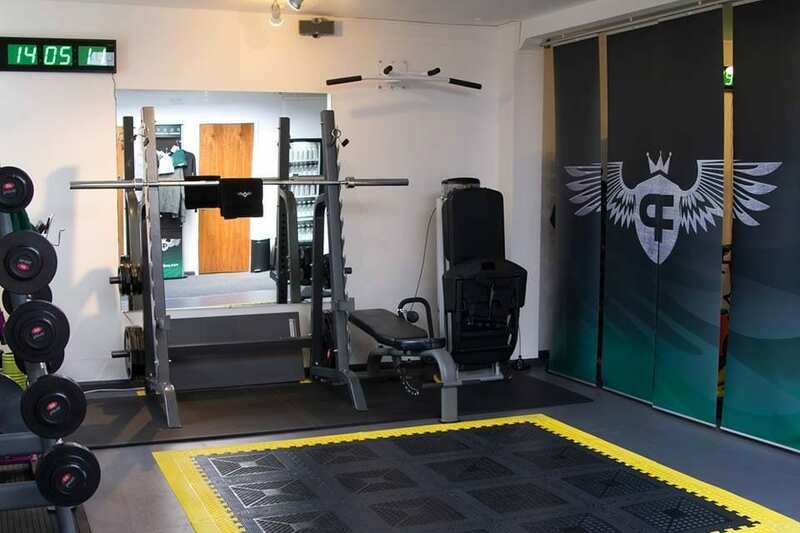 There are 3 identical personal training zones so we only have room for 3 clients at any time. 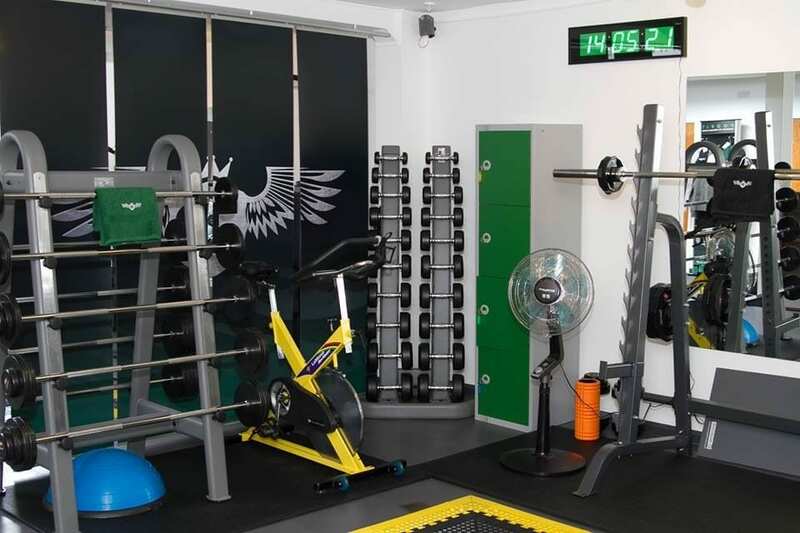 The studio is set up that way so you will never have to wait for gym equipment and you can concentrate fully on your own workout, maximising your success and enabling you to reach your goals more quickly. You will learn more in 6 weeks with us, than in 6 months on your own or anywhere else. The Podfit personal training philosophy is to build pillar strength including the hips, shoulders and core and to build strong muscles (including the heart) around it. We want you to eat as many quality calories as possible to help you hit your goals and your Personal Trainer will hold you accountable to those goals, most of all, never forgetting how important it is for you to enjoy the journey. We will teach you the best exercises for your body and goals. You will discover which foods give you energy and support your goals. And we will instil the right mindset for lifelong results. It is our mission to deliver high quality and flexible guidance, based on cutting edge science, to help our clients be the best versions of themselves possible. Please browse through our fitness articles, workout videos, nutritional advice, rehabilitation resources, motivation tips and much more. Please get in contact with us so we can hear more about your story. Our team of dedicated trainers are looking forward to adding a new chapter with you.